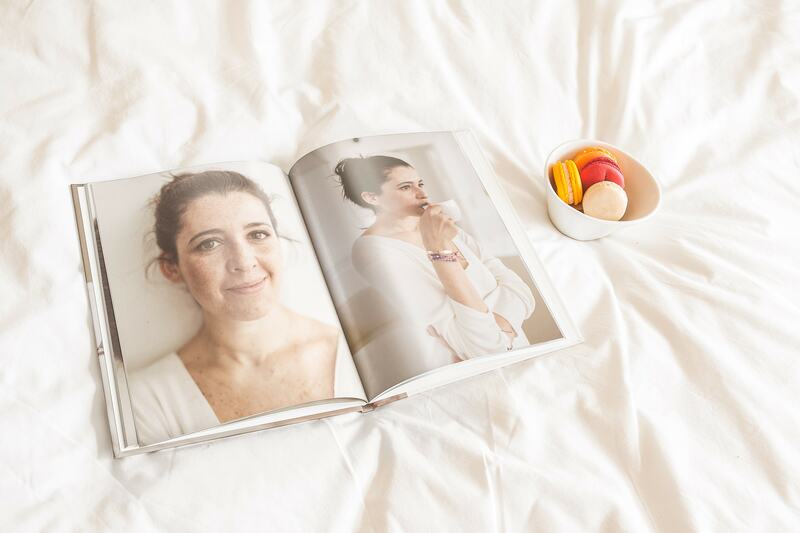 Ever felt overwhelmed by options when making a photo book? Well, look no further – we’ve got the tips to get you started. 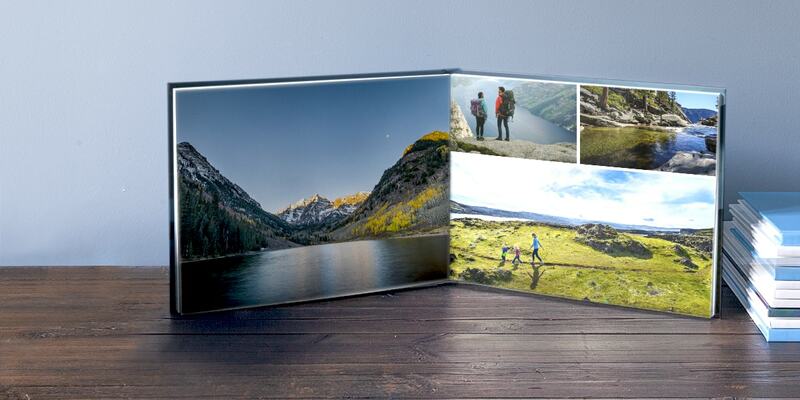 With so many options available, it can be a bit overwhelming to decide on the best format to pick for your photo book. That’s why we’ve put together this handy list to help make the decision that bit easier. 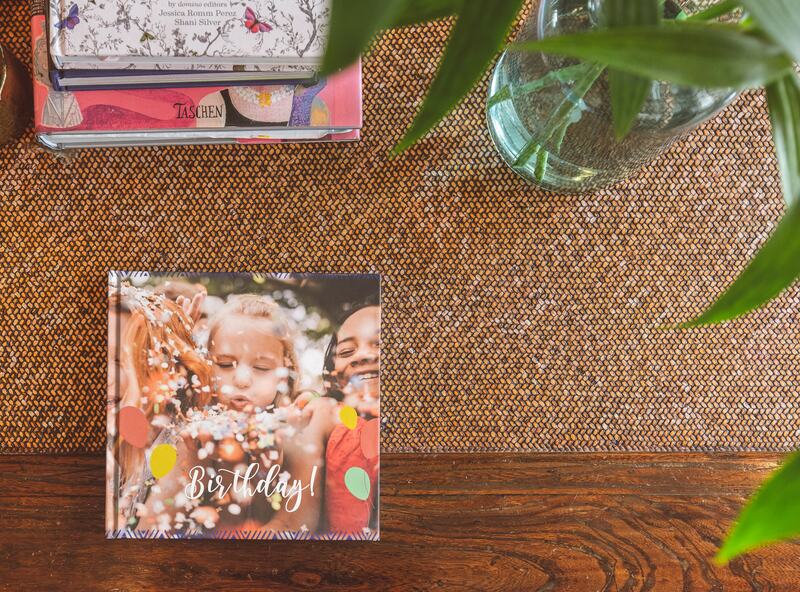 A great way to remember life’s little moments is with these adorable small square photo books – perfect for gifts or party keepsakes. 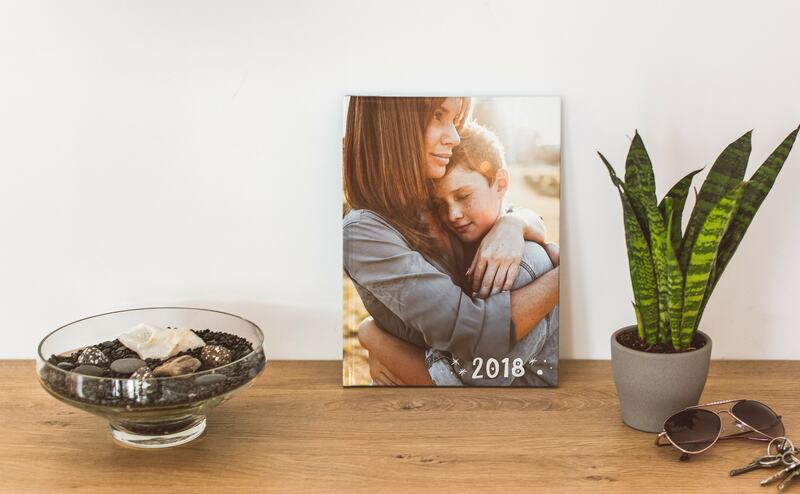 At a comparable size to a pocket book or diary, our small portrait format allows you to take some of your favourite memories with you wherever you go. Yes, we know they’re probably on your phone too, but a book is just so much sweeter. 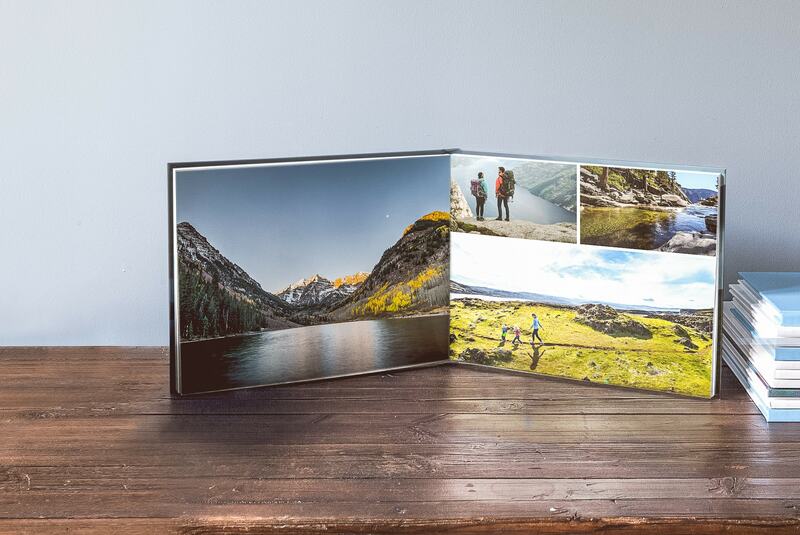 The small landscape format is ideal for a travel book to celebrate your latest trip. 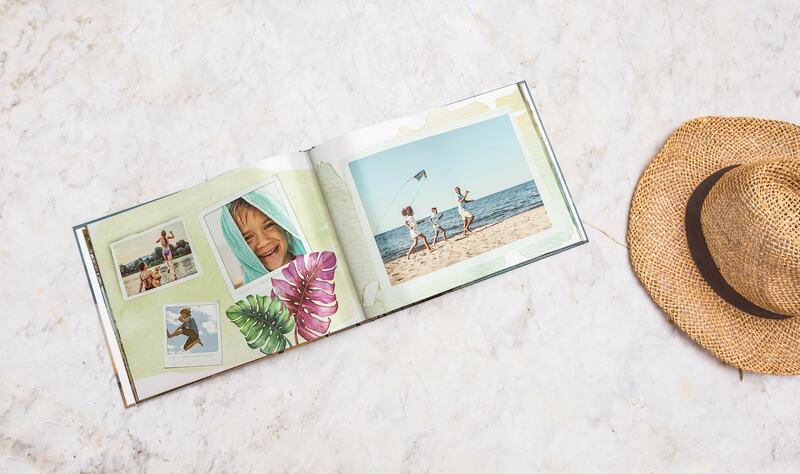 With plenty of room to accommodate little messages alongside your snaps, it’s full of options to really make it your own. 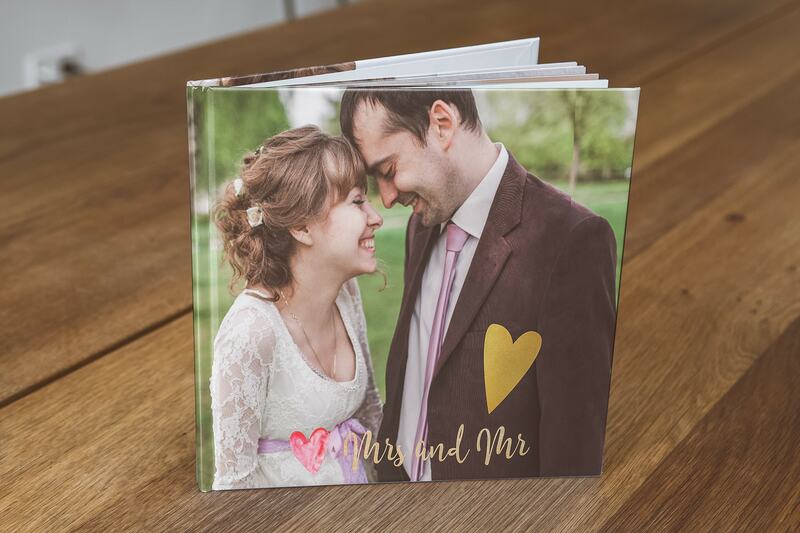 Square formats are designed to draw attention to the very centre of the image – which is, of course, the most important part – the perfect format for baby photos or wedding snaps. 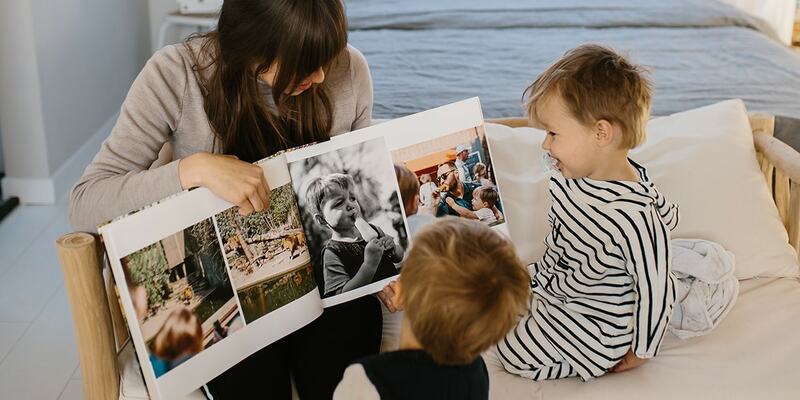 Our large portrait format is – you guessed it – designed for portraits, allowing you to capture more of the people who matter most to you. And if you’re after a really professional finish, add glossy paper to make them (quite literally) shine. If you really want to show off your biggest and best landscape shots, then the large landscape format is your only way to go. 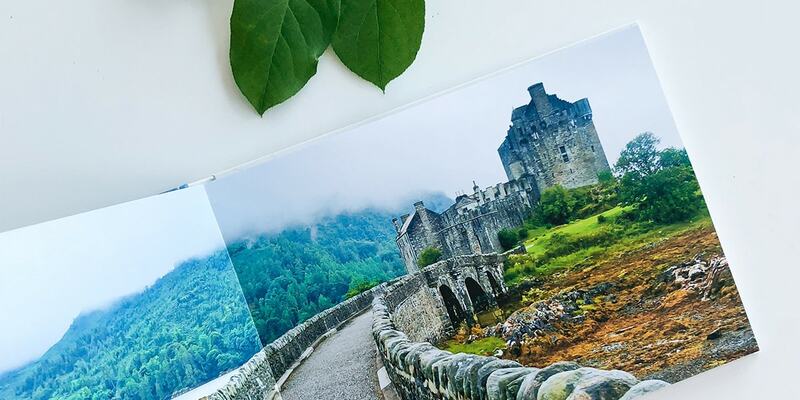 Whether it’s a mountain range in Austria of the skyline of your home town, a double page spread is the perfect way to enjoy every little detail. And for the finishing touch, make sure to go for the layflat option – so nothing gets lost in the centre fold. Of course, these are just tips to help you get started. 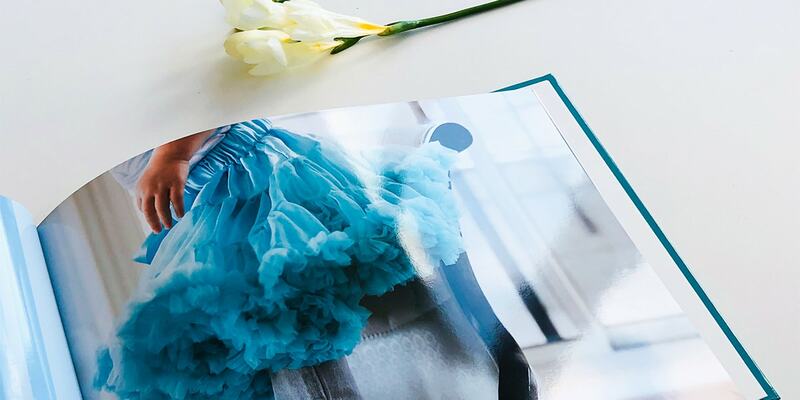 It’s your photo book, so whatever you choose will be perfect. There are loads of extra clip art, text and layout options to play around with. And dn’t worry if you have a few too many photos – there’s always the option to add more pages.